Through her work Alessandra Joseph explores the emotive response that can be brought on by an ever-shifting backdrop of the local landscape. 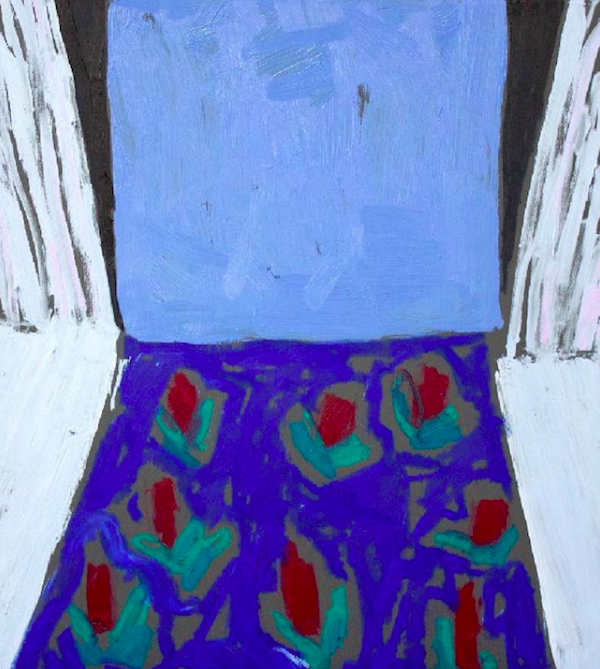 Her process driven practice employs gestural mark and intuitive use of colour informed by and layered with memory. Revisiting gardens and objects of nostalgia Joseph meditates on the quiet moments that shape us. A recent graduate of National Art School with a Bachelor of Fine Art (Painting), Alessandra was the recipient of third prize In the esteemed 2018 ArtStart Award. In 2018 after exhibiting in a number of group exhibitions she had her first solo show 'Horizon' at Saint Cloche. Through her work Alessandra Joseph explores the emotive response that can be brought on by an ever-shifting backdrop of the local landscape. 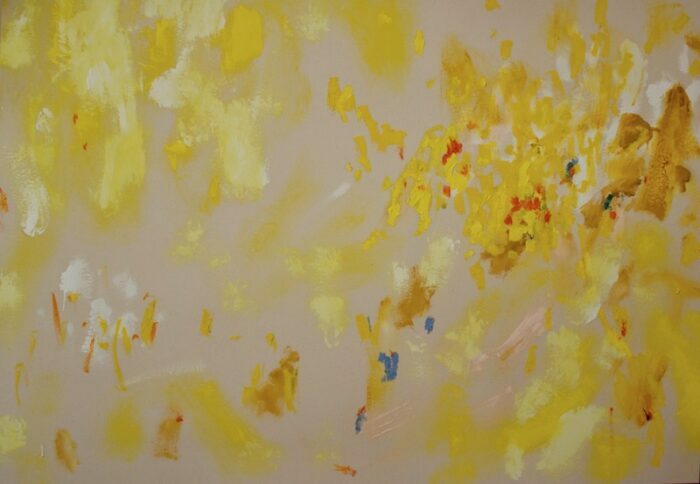 Her process driven practice employs gestural mark and intuitive use of colour informed by and layered with memory. Revisiting gardens and objects of nostalgia Joseph meditates on the quiet moments that shape us. A recent graduate of National Art School with a Bachelor of Fine Art (Painting), Alessandra was the recipient of third prize In the esteemed 2018 ArtStart Award. In 2018 after exhibiting in a number of group exhibitions she had her first solo show ‘Horizon’ at Saint Cloche.